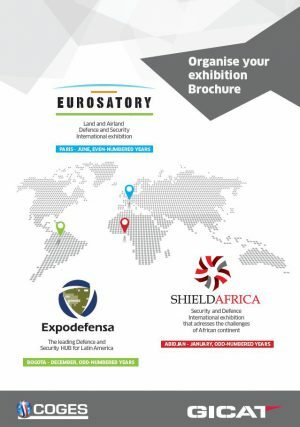 Come and meet the Expodefensa team at the ShieldAfrica 2017 exhibition in Abidjan, Côte d’Ivoire from the 24th to the 26th of January 2017. 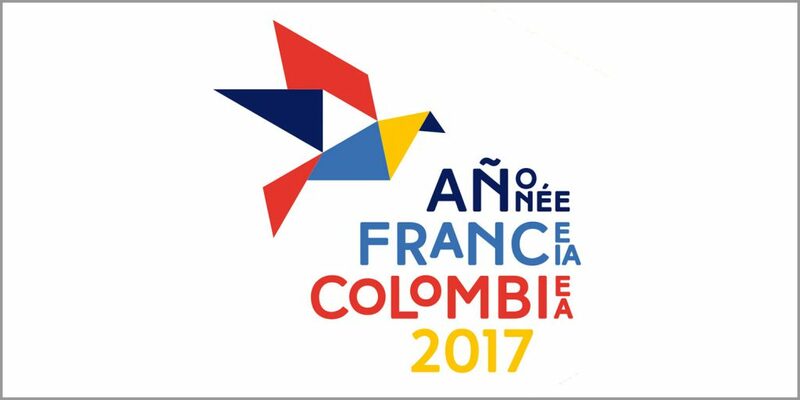 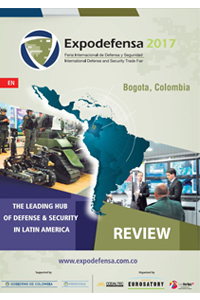 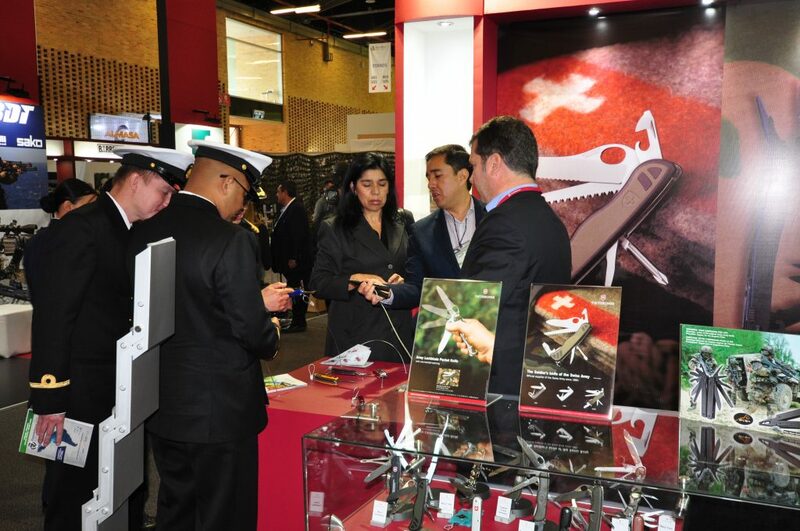 The Expodefensa leaflet, the commercial brochure, stands prices, terms and conditions of sale 2017… are useful documents for registration. 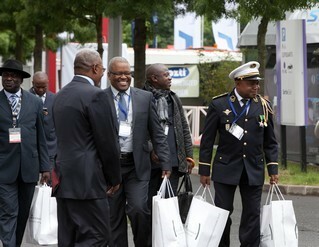 Find them at « Documents to download ».